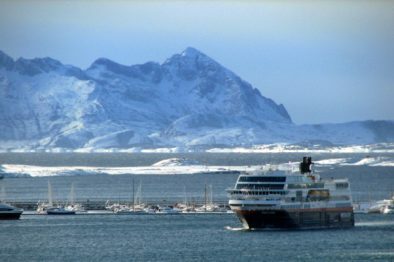 Sail Into the Arctic Circle. This trip of approx. 600 nautical miles will take you north along the coast of Norway. Along the way you will be able to see many species of seabirds and admire the days, which are getting shorter with each mile traveled north. And why not take out the fishing rod and try to catch dinner in Norwegian Sea! Open for all windseekers, minimum age 15 years. 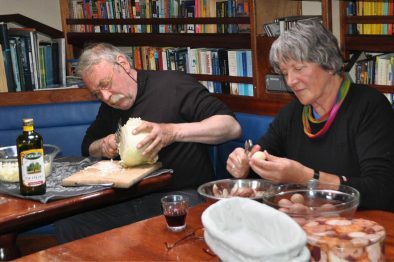 Disembarkation is planned around noon but since the journey depends on weather conditions it’s best to book your flights back for the evening of the day – or better yet, book a hotel in Bodo and visit for a bit! 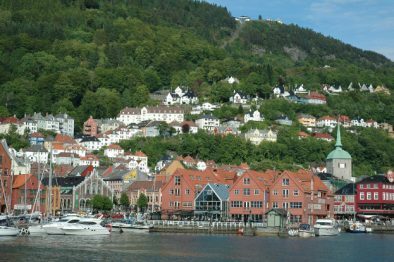 Bergen is the gateway to the Fjords of Norway and a well-established cruise port. It’s an international city packed with history and tradition, a big city with small-town charm and atmosphere. Stroll around old streets and alleyways, and mingle with the crowds at the Fish Market. Saunter along the listed wooden buildings at Bryggen to the old fortress at Bergenhus, or call in at one of Bergen’s museums and galleries. The panoramic views of the city, the fjord and the ocean are breathtaking. Bodo is a town in Norway, located north of the Arctic Circle. Bodo is home to the world’s strongest maelstrom. The city is perfect for outdoor activities like walking, kayaking, diving and fishing, but also for climbing and hiking in the mountain range. Besides of impressing nature, you find there lively urban scene with shopping centres and diverse choice of cultural activities. The Best Two Weeks of my Life!